Somewhere between the annual releases of games like Madden, NBA, FIFA and NHL, there occasionally comes along a sports title we don't see every year. Today is one of those occasions. Big Ant Studios have announced a successor to 2014's Don Bradman Cricket 14. 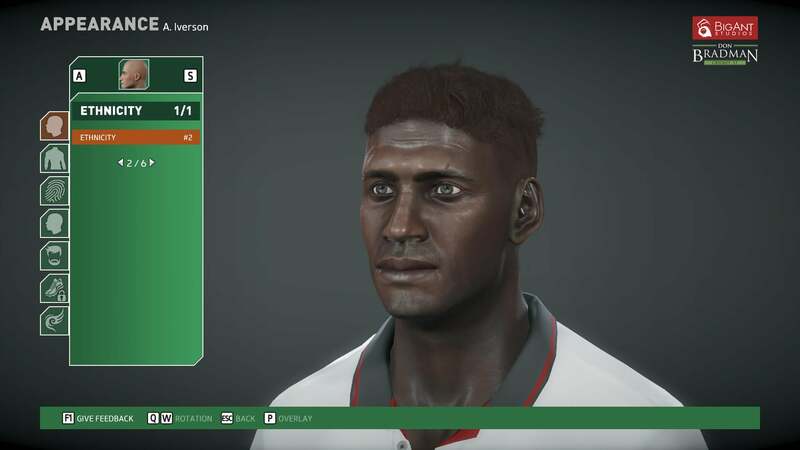 Don Bradman Cricket 17 will be available in December and attempts to improve on the 2014 edition (which was already positively received) in as many ways as it can. No exact release date has been pinpointed yet. 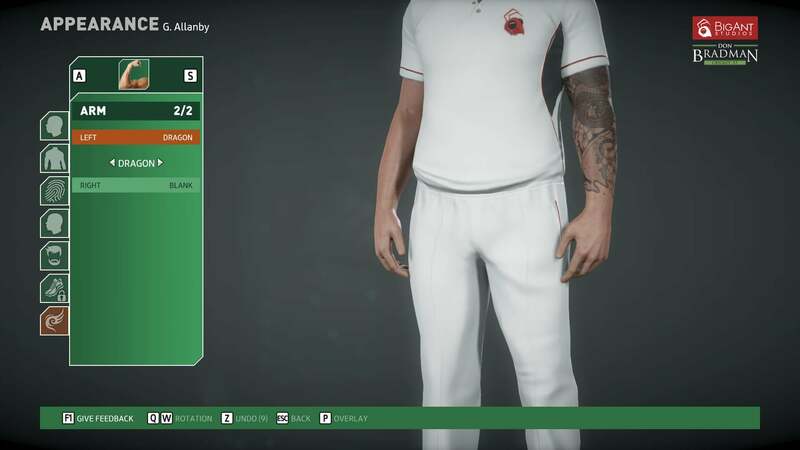 Don Bradman Cricket 17 boasts improved character aesthetics and customization such as tattoos as well as the option to seamlessly import characters from Don Bradman Cricket. The first Don Bradman Cricket got us off to a great start, providing players with an authentic, exciting game of cricket that allowed them to feel like they were standing in the middle of the oval, right on the pitch. Now, we’re taking that realism further with the advanced new engine we have developed this year. If you've got a Steam account and a PC, you can actually get a taste of Don Bradman Cricket 17 right now for free. 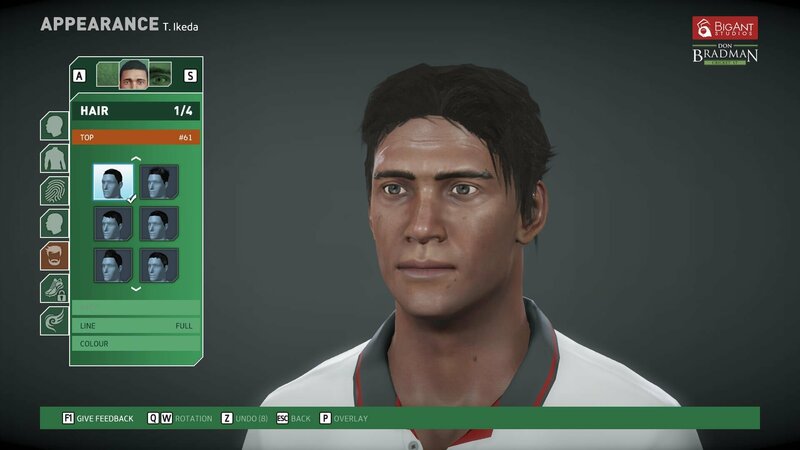 The Don Bradman Cricket Academy launched on Steam this week. Cricket Academy gives players the opportunity to create their team in advance. 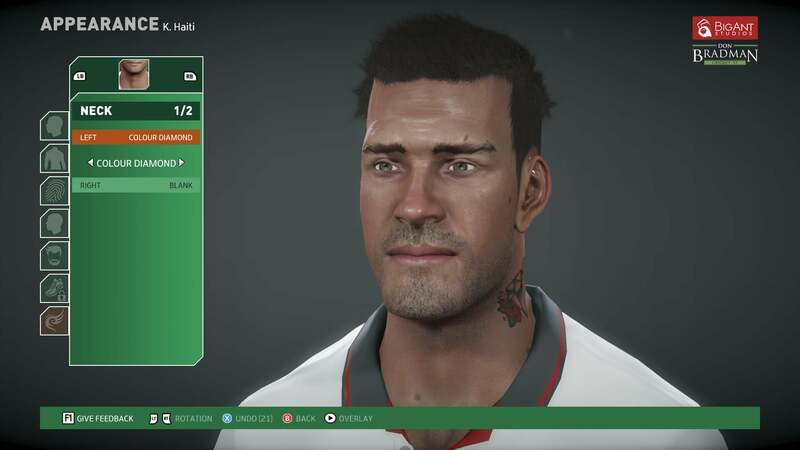 The final game will allow players to "create and customise their players with an unprecedented level of control, altering players' roles, mentalities, batting positions and numerous skills to create the ultimate superstar." 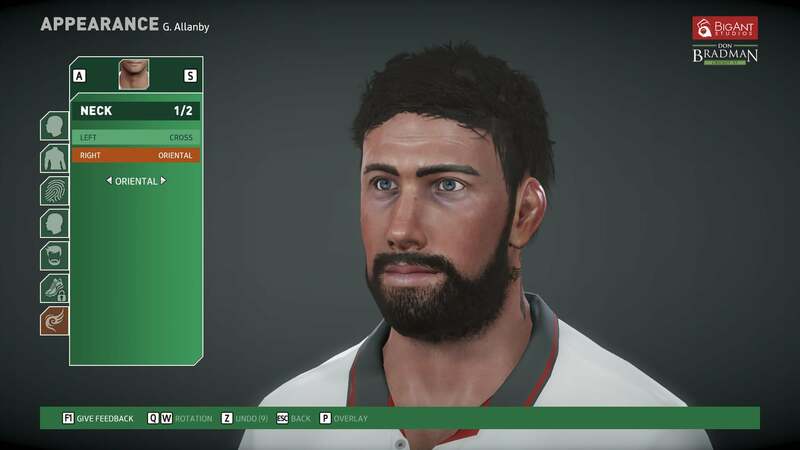 Right now it's just character creation, but Big Ant Studios have pledged to continue to update Don Bradman Cricket Academy in the months leading up to the full release, and will eventually include playable content. The full game will be available in December, right in the middle of the heated Australian cricket season.